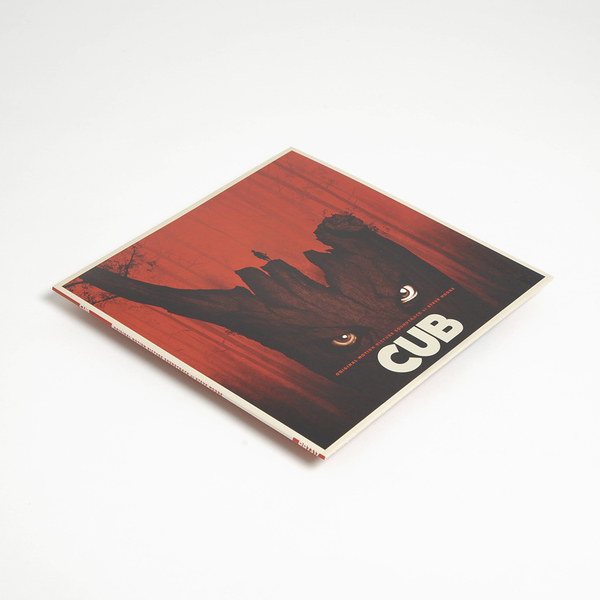 "Original soundtrack to the major motion picture Cub scored by STEVE MOORE (Zombi). 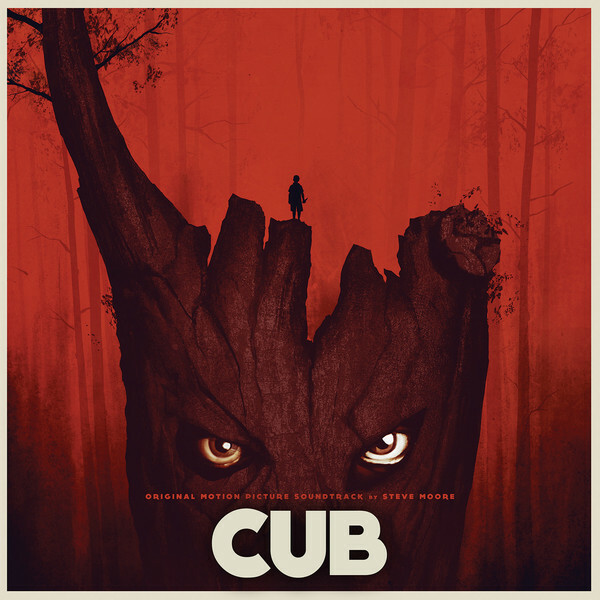 Cub is a brutal horror film from Belgium that tells the tale of a young cub-scout bullied by his troop-mates. When the kids take a scout camping trip to the woods, things get bloody quickly when a deranged poacher sets his sites on the young kids. STEVE MOORE's haunting synth based score is the perfect soundscape for this acclaimed horror film. 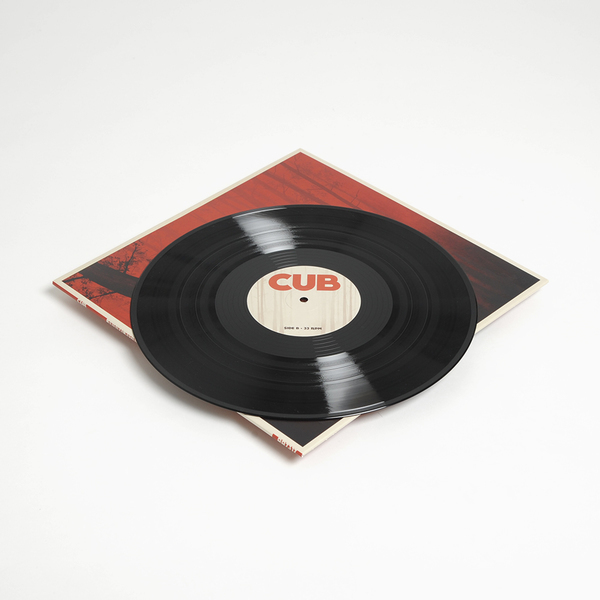 Whether you're familiar with the movie Cub or not, STEVE MOORE's score sits perfectly with your Zombi discography." 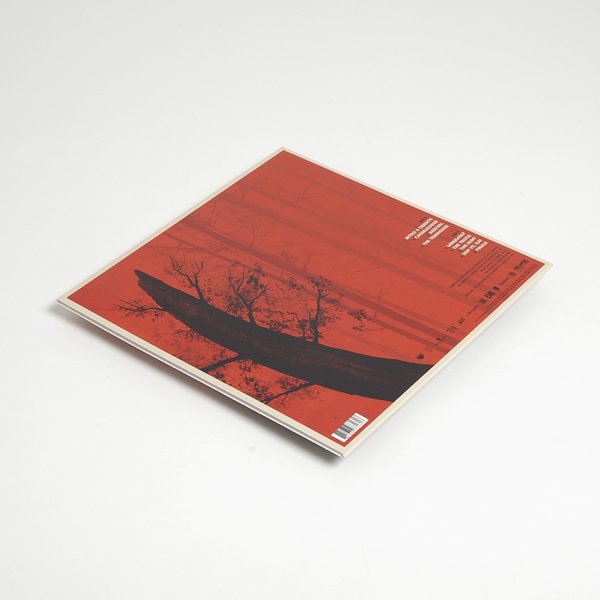 Includes free download code redeemable form the label.